Everbody knows The Jane Antwerp or has at least heard about it. 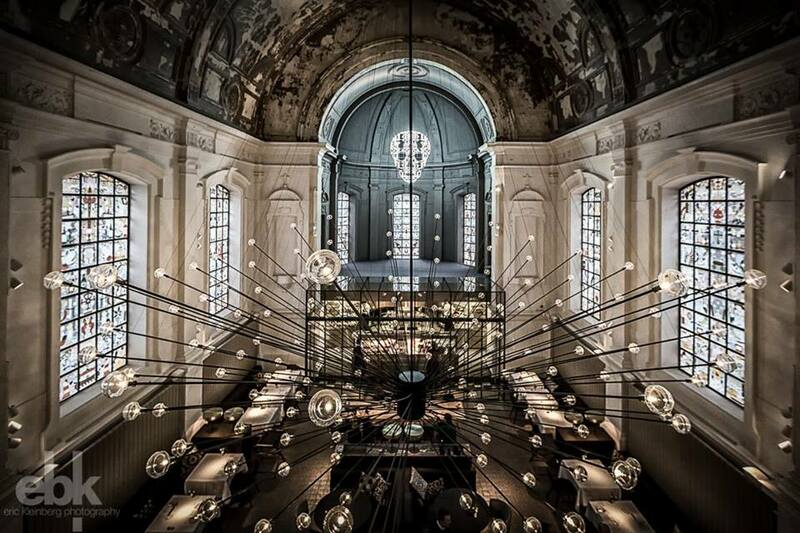 And if you haven’t, you should know that The Jane is a phenomenon in foodie Antwerp. 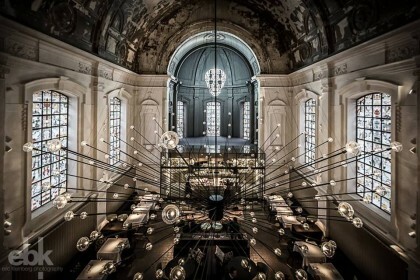 It’s a gastronomic restaurant, located on the ground floor of a former chapel. The Jane is run by the renowned chef Sergio Herman and by the talented Nick Bril, who was Herman’s right hand man at the former star restaurant Oud Sluis in Zeeland (The Netherlands). Together they decide on the menu, as some kind of “high priests”. Because in this restaurant, food is a religion. That’s also why the kitchen is located on the altar. There’s space for 60 guests, who can witness the magic that’s happening in the open kitchen. Herman and Bril thought about every detail, from the furniture and tablecloth to the plates and cups. In this restaurant, it’s all about the experience. There’s one menu out of which you can choose 3 versions. You can either go for 3, 5 or 7 dishes, followed by a main course and a dessert or cheese plate. The prices are 55€/70€/85€. The food is served with a fine selection of matching wines or beers. If you want to go to The Jane, you really have to make a reservation, even up to 3 months in advance!